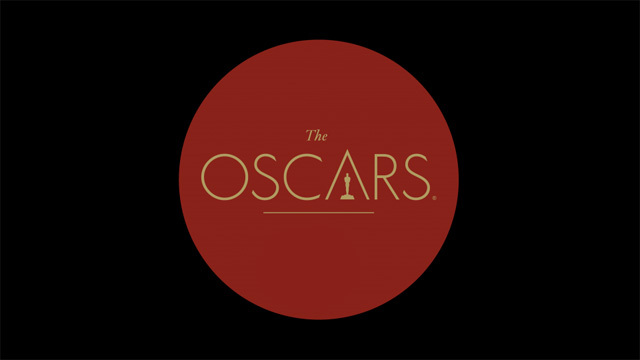 Producers Michael De Luca and Jennifer Todd today announced the third slate of presenters for the 89th Oscars telecast. Hosted by Jimmy Kimmel, the Oscars will air live Sunday, February 26, on the ABC Television Network. Adams received an Oscar nomination for Actress in a Leading Role for American Hustle (2013). Additionally, she has earned four nominations for Actress in a Supporting Role for her work in The Master (2012), The Fighter (2010), Doubt (2008) and Junebug (2005). Bardem won an Oscar for Actor in a Supporting Role for No Country for Old Men (2007). He has been nominated for Actor in a Leading Role twice, for Biutiful (2010) and Before Night Falls (2000). Jones received an Oscar nomination for Actress in a Leading Role for The Theory of Everything (2014). Stone received an Oscar nomination for Actress in a Leading Role for La La Land (2016). Additionally, she garnered an Actress in a Supporting Role nomination for Birdman or (The Unexpected Virtue of Ignorance) (2014). Theron won an Oscar for Actress in a Leading Role for Monster (2003). Additionally, she garnered an Actress in a Supporting Role nomination for North Country (2005). They join the previously-announced presenters, including Leonardo DiCaprio, Brie Larson, Mark Rylance, Alicia Vikander, Halle Berry, Jamie Dornan, Chris Evans, Gael García Bernal, Samuel L. Jackson, Scarlett Johansson, Dakota Johnson, Shirley MacLaine, Kate McKinnon and Hailee Steinfeld. Oscar nominees Lin-Manuel Miranda, Sting, Justin Timberlake and 2014 Oscar winner John Legend will perform at the 89th Oscars ceremony. The 89th Oscars will be held on Sunday, February 26, 2017, at the Dolby Theatre®at Hollywood & Highland Center in Hollywood, and will be broadcast live on the ABC Television Network at 7 p.m. ET/4 p.m. PT. The Oscars, produced by De Luca and Todd and hosted by Jimmy Kimmel, also will be televised in more than 225 countries and territories worldwide. Additionally, “The Oscars: All Access” live stream from the red carpet and backstage will begin at 7 p.m. ET/4 p.m. PT.